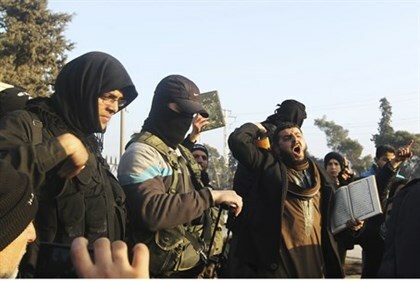 The terrorist organization has taken control of large areas in Iraq and Syria in recent months. It continues to fund an extensive recruitment campaign of potential activists from around the world – including Israel. Report: Henry Kravis considered for Treasury Secretary Jewish Republican reportedly under consideration for top cabinet position.